Don’t miss these BIG blockbuster titles, recently dropped in to our Spring and Summer 2015 lists. 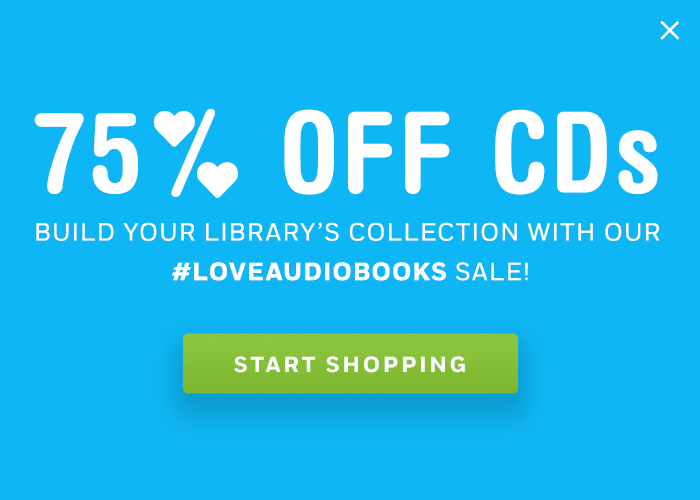 Be prepared to meet the demand of ALL of your patrons’ reading requests by adding these newly-announced large print titles to your collection. 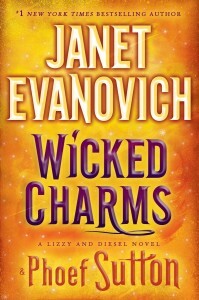 From eagerly-awaited stand-alones like new historical fiction by Paula McLain, and a novel from Annie Barrows, co-author of the sensational The Guernsey Literary Potato Peel Pie Society, to series favorites like the next installment in Janet Evanovich’s popular Wicked series, these titles truly are too big to miss. 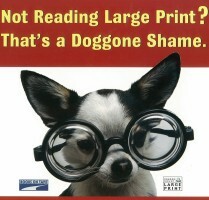 SOP customers: Please note these drop-in titles did not appear in our spring 2015 and summer 2015 catalogs and are not ranked; they must be added to any Smart Ship orders. 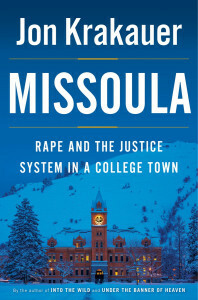 From Jon Krakauer, the bestselling author of Into the Wild, comes a stark, powerful, meticulously reported narrative about a series of sexual assaults at the University of Montana­ that sheds light on a broken justice system. 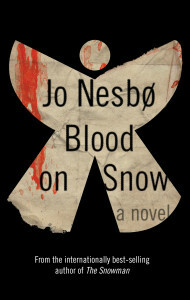 From the internationally acclaimed author of the Harry Hole series—a fast, tight, darkly lyrical stand-alone novel that has at its center the perfectly sympathetic antihero: an Oslo contract killer who draws us into an unexpected meditation on death and love. 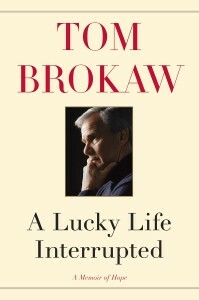 From Tom Brokaw, the bestselling author of The Greatest Generation, comes a powerful memoir of a year of dramatic change—a year spent battling cancer and reflecting on a long, happy, and lucky life. 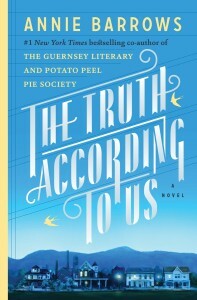 From the co-author of The Guernsey Literary and Potato Peel Pie Society comes a wise, witty, and exuberant novel that illuminates the power of loyalty and forgiveness, memory and truth, and the courage it takes to do what’s right. 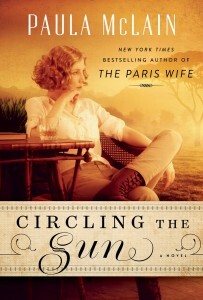 Paula McLain, author of the phenomenal New York Times bestseller The Paris Wife, takes readers to 1920s Kenya, where horse trainer, adventurer and aviator Beryl Markham tells the story of her life among British expats–and the complicated love triangle she steps into with safari hunter Denys Finch Hatton and Karen Blixen, author of the classic memoir, Out of Africa. 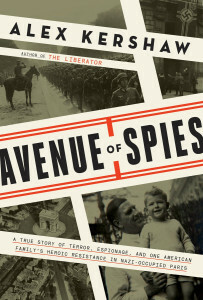 The bestselling author of The Liberator brings to life the incredible true story of an American doctor in Paris, and his heroic espionage efforts during the Second World War. 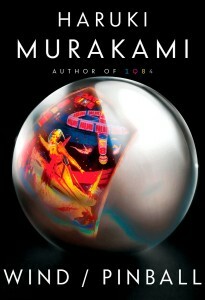 After almost thirty years out of print, the first major works of fiction by international bestselling author Haruki Murakami—the novellas HEAR THE WIND SING and PINBALL, 1973—are finally together in one volume, in all-new English translations. 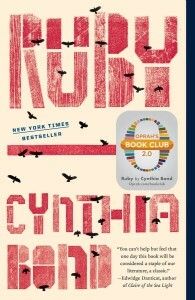 Includes a revelatory introduction by the author in which he explains how and why he became a writer.